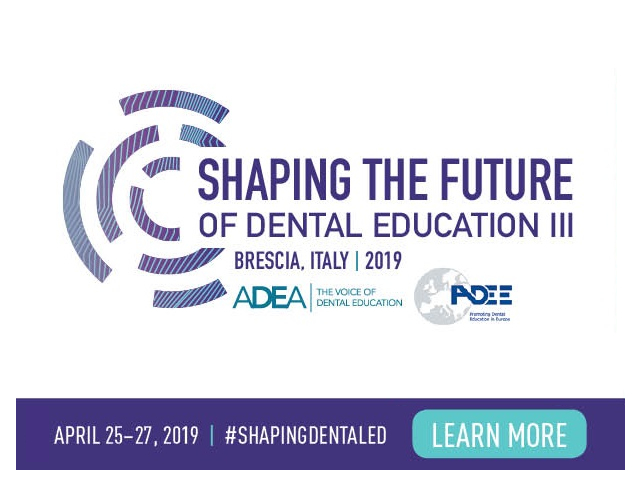 IFDEA users may be interested to know that online registration for both the ADEA International Women’s Leadership Conference VI and the joint ADEE and ADEA Shaping the Future of Dental Education III meetings being held this April in Brescia Italy closes March 31st 2019. 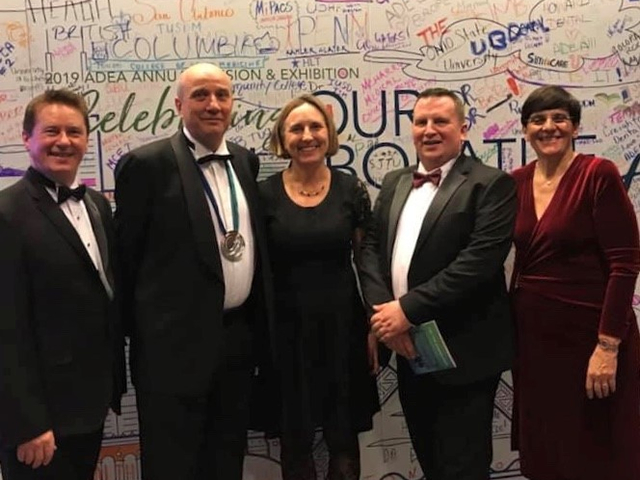 These two international meetings off excellent opportunities for dental educators to collaborate and share experiences as well as shape the future of dental eduction internationally. Full programme details are available here and Interested persons can register here.